Certain types of websites can be great for tech savvy people who are looking to provide content for other tech savvy people. That said, there are some best practices that you can follow as a webmaster of one of these sites to make sure that you are accomplishing your goal of getting the right information to the right people. Because search engines methods change, flex, and adapt regularly, there are some tips to take into account to make sure that you get the right kind of traffic for your particular kind of content. Especially when it comes to writing about technology, it is absolutely vital that you are as accurate as possible with your information. There are a few ways to accomplish this. First, if you are an established expert on a topic, feel free to present your information as fact. If you are reviewing something, feel free to use strong words and opinions, but be able to back everything up that you say. The other way to be accurate is by linking and referencing to primary sources. This typically means pointing toward primary sources like news websites. There isn’t any need to fake people out when writing about technology, especially when posting it on public websites. There is so much information available out there, if you try speaking in a voice that isn’t your own, or presenting information in a way that that comes across as anything but purely genuine, you are not going to get people to repeat the process of coming back to your site. Being genuine is actually probably easier than being fake when it comes to online presence, because all you really have to do is be yourself as a writer. Ultimately, you just have to trust that your message is getting across to the right people because you have great content. It is possible to be accurate and genuine, but still essentially be penalized by the search engine analytics system in place, simply because you don’t know how it works. The people at Google and Bing work very hard trying to figure out the right ways to index websites to connect the right people with the right information, but it isn’t necessarily a perfect process. As the webmaster or writer about technology, you have to know the technology behind SEO. If Google analytics patterns have changed regarding link building, metadata structure, etc., you have to stay up to date. 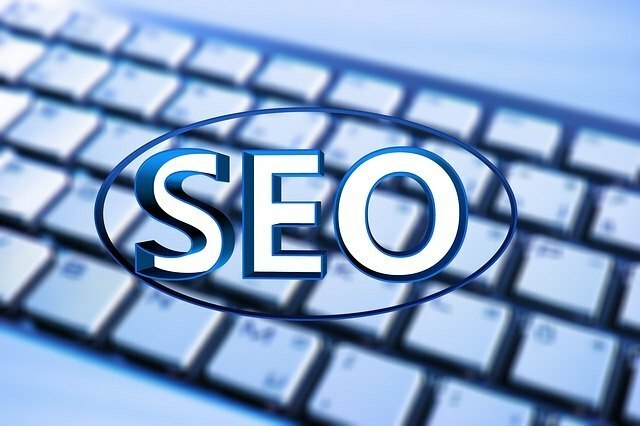 These types of search engine changes aren’t necessarily always publicized or apparent right away, which means that you have to be doubly aware when it comes to making sure you aren’t penalized just for missing out on an update.